"Your beauty never goes unnoticed. One of the best/dopest person in my life,"
What's hilarious is that, Tyga denied dating Kylie in an interview for the same radio show on which Kanye West said they're "in love." 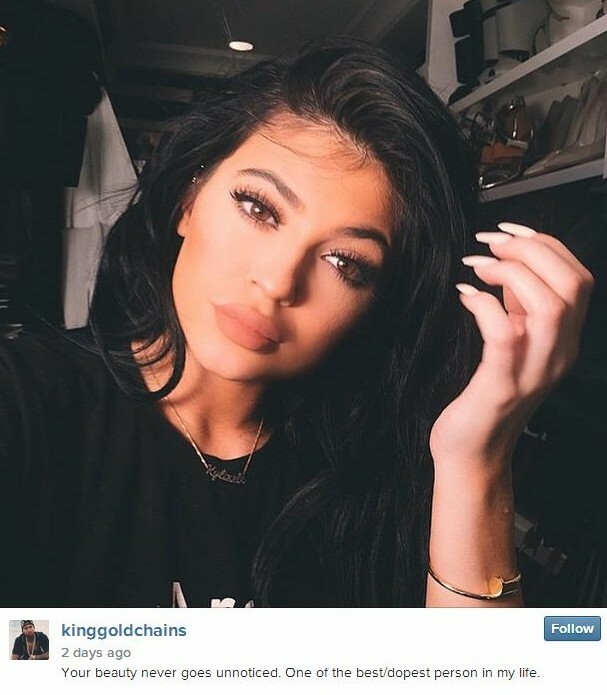 Given that a sexual relationship between Kylie and Tyga would be illegal in the state of California, this is probably the closest we'll ever get to official confirmation that 'Kyga' is a thing...at least until Kylie turns 18.